Today I am thrilled to be collaborating with Avery Lane to share with you these absolutely adorable sequin leggings. Lets all just take a moment to drool over these beauties. Perfect for the holidays parties, or just dressing up for a fun girls night out! They are fully lined; so not only are they comfy, but they sparkle and shimmer to give your outfit a little flare. Grab yours now at Avery Lane before they are sold out, again! DONT FORGET to enter the $500 Visa gift card giveaway here, and the $50 White Plum giveaway here!!! 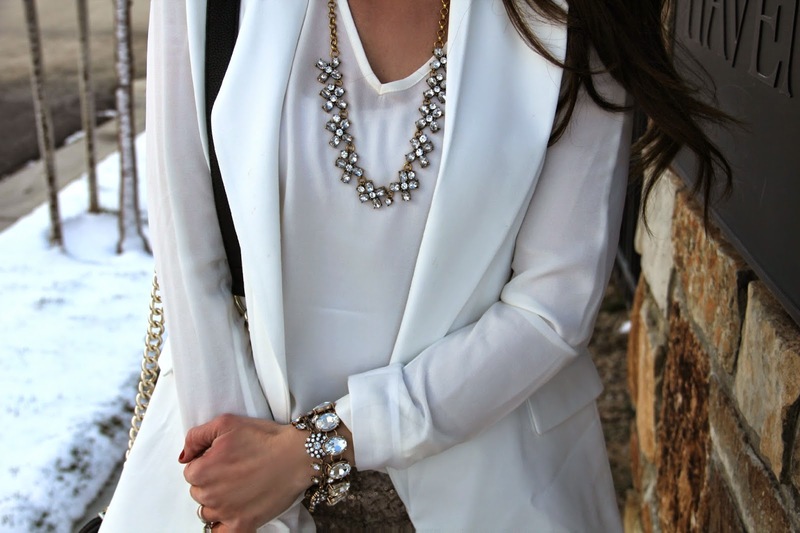 Oh my gosh, I love this holiday look! Those shoes…obsessed! 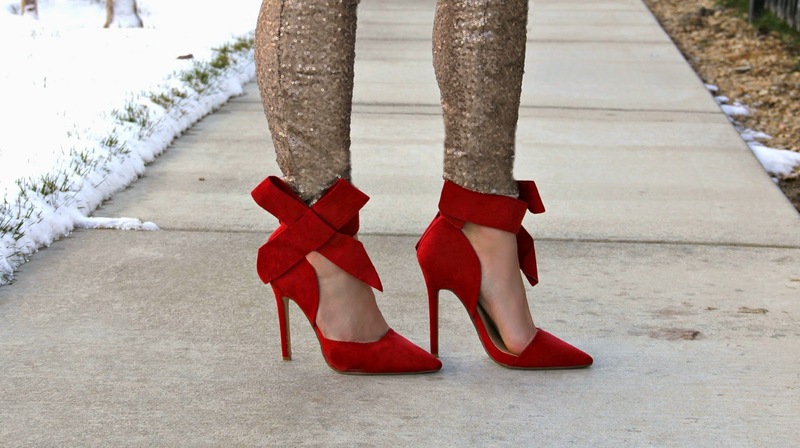 These sequin leggings are fabulous, and those red heels! Gorgeous! The entire look is gorgeous. Love the lip colour as well!